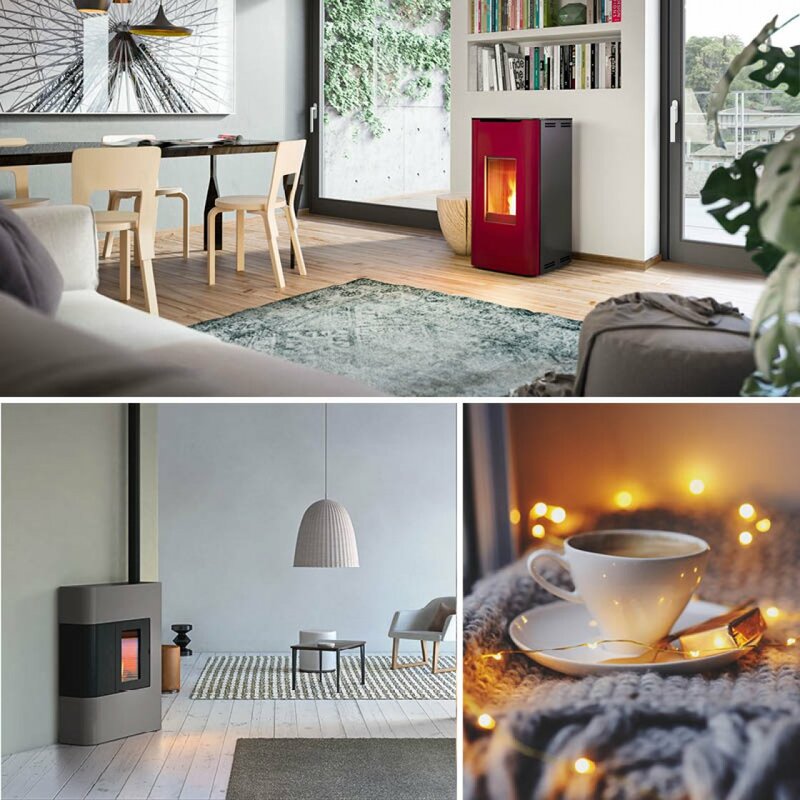 RED stoves are characterised by their wide, natural flame and sleek Italian design. They offer a hassle free secondary heating option as they are fully controllable via a smartphone app and moderate their temperature through a thermostat. 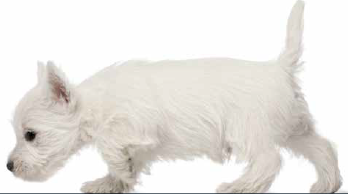 MCZ is Europe’s number one manufacturer of pellet appliances. 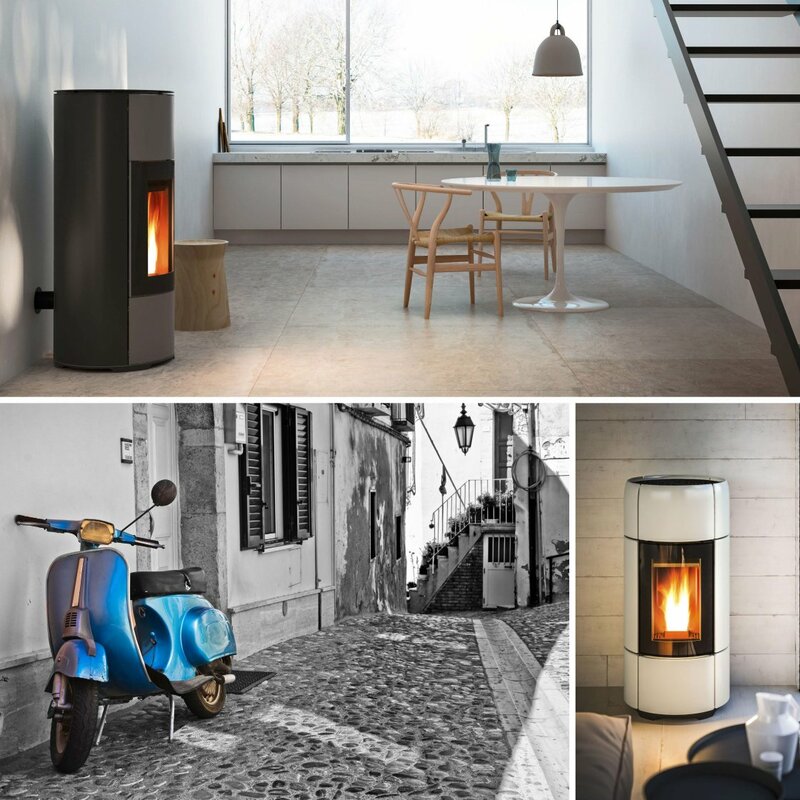 Combining timeless Italian design with the most up to date technology available, your new stove is sure to become the focal point in your home.